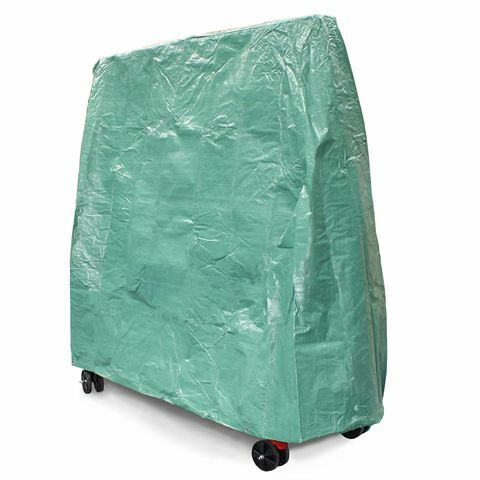 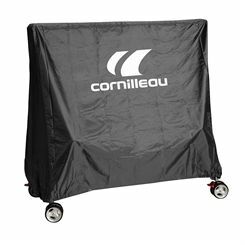 The Kettler protective tennis table cover is designed to fit all Kettler Tournament size tables when folded for storage. 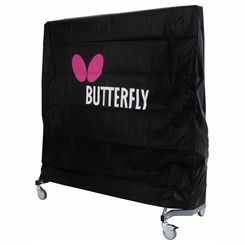 Produced from a tough synthetic material, it keeps out damp, dust and dirt so your table remains in perfect playing condition. Protective blue budget cover in woven coated reinforced polyethylene. Protects the table against dust and dirt. 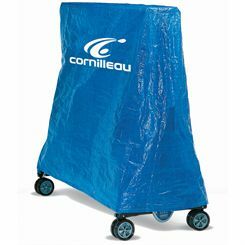 The cover is recommended for indoor use, since it may not protect the table from water.